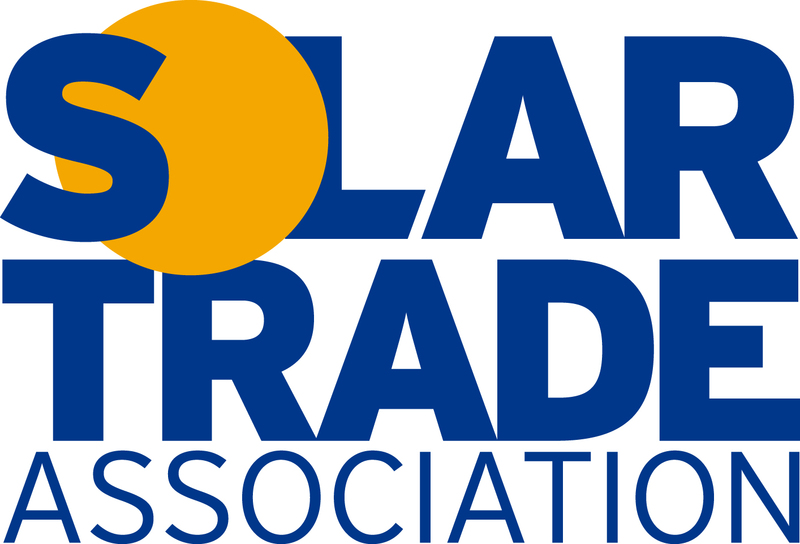 There has recently been press concerning the mis-selling of solar PV systems based on incorrect calculations about the payments a household is likely to receive. The Green Party put climate change at the heart of its election manifesto launch, pledging to boost spending on renewable energy and fund a free energy saving home retrofit programme, nationwide. Homeowners in the UK are always looking for a saving in this economy. One area that many say that they’d like to save money on is their energy. UK commercial rooftop sector has received a significant boost today after the Department for Energy and Climate Change (DECC) approved so-called ‘lift and shift’ proposals, allowing businesses to take rooftop Solar PV panels with them should they move. Solar PV generation in the UK increased by 93% year-on-year in 2014 and reached 3.9TWh, according to figures released by the Department for Energy and Climate Change. The Microgeneration Certification Scheme have announced a range of MCS Standard changes covering both MCS Installer standards and MCS Product standards. Marks & Spencer (M&S) has completed the installation of the UK's largest single-roof-mounted Solar PV array at its East Midlands distribution centre.